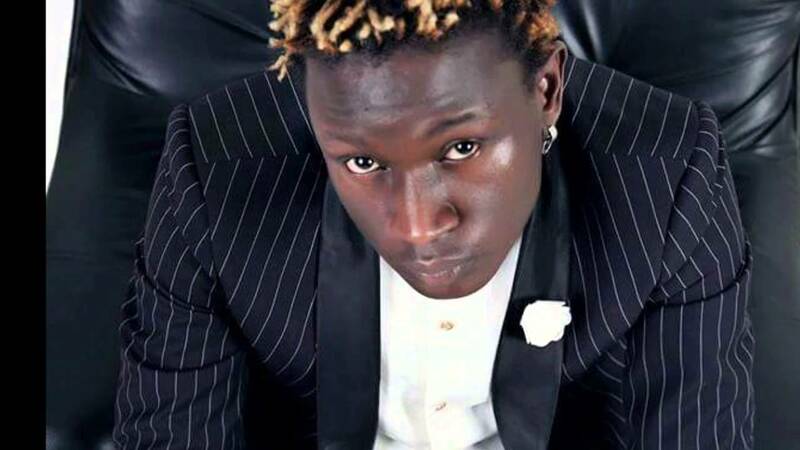 Gravity Omutujju who made a surprise appearance at show has come out with a statement that both bashes the media and encourages Fik Fameica on what went down last night. 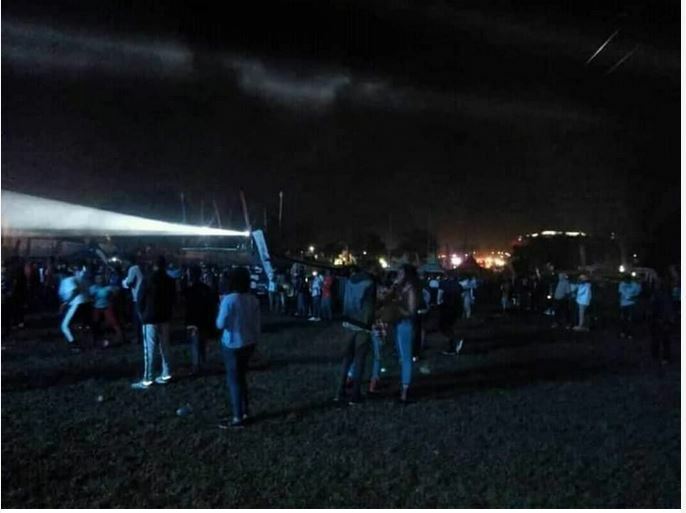 The few revelers who attended the flopped show allege his management reportedly allowed people to enter “free of charge” to create some “semblance of a crowd”. Fameica’s second concert didn’t see him register another success as he failed to pull a sensible crowd for his concert dubbed My Journey. He stopped his performances at exactly midnight and apologized to everyone who was disappointed at the concert in anyway.